Bintan Island is a charming holiday destination in the Riau archipelago of Indonesia. The island is home to more than 400,000 people and has everything you could need for a tranquil vacation retreat. Bintan Island offers you fascinating history, scenic landscapes and picturesque beaches. The top attractions include Penyengat Island, 500 Lohan Temple and Nirwana Beach Club. Are you ready for your next holiday escape? 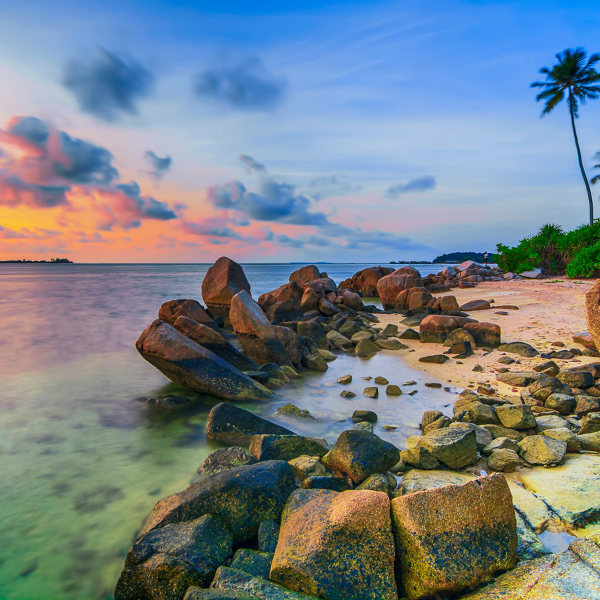 Because cheap flights to Bintan Island are now available for a limited time! Bintan Island is home to Raja Haji Fisabilillah International Airport (TNJ), which is a 20-minute drive from the Tanjung Pinang city centre. TNJ serves several airlines, including Garuda Indonesia and Lion Air. Popular flights to Bintan Island from Johannesburg are available. The flight duration from Johannesburg to Bintan Island is approximately 1 day and 6 hours. 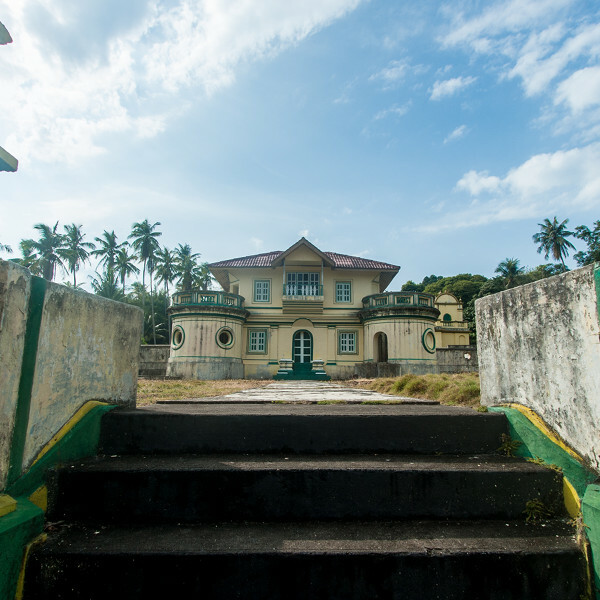 Bintan Island boasts some impressive historic sites. These include Penyengat Island, the former seat of the Johor-Riau kingdom and a great place to discover the Malay cultural heritage. 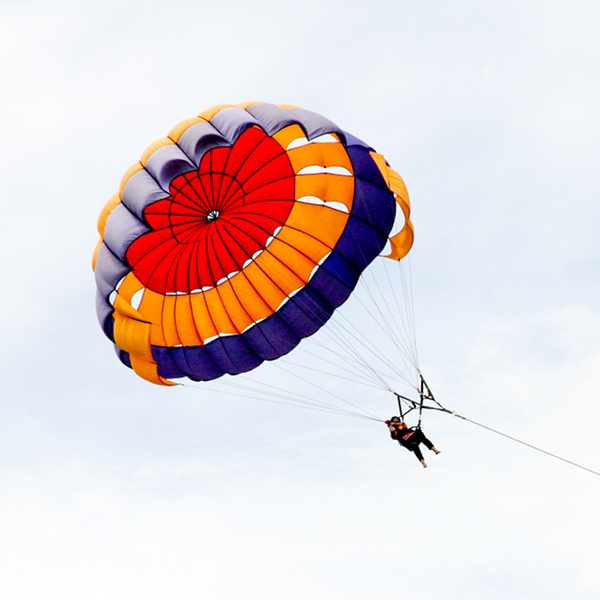 While Bintan Island gives you the chance to escape the busy tourist scene, there are exciting activities to enjoy, including open-cockpit flights, Jetovator rides, kayaking, desert adventures and more! Bintan Island has a humid tropical climate, resulting in warm to hot weather and steady rainfall throughout the year. November to January is the peak monsoon season. For the best time to visit Bintan Island and get cheaper flights and accommodation, time your trip between February and April and between September and October. You can then look forward to shorter queues at attractions and a more relaxing time at the beaches! Start packing your bags for a holiday trip to Bintan Island! Get ready to experience the wonderful contrast of tranquillity and adventure that this Indonesian island offers. Bintan Island is a part of the Riau Archipelago (which is also a province of Indonesia). Travellers know this destination because of its diverse offerings, including secluded beaches, thrilling outdoor activities, historic sites and more! In the north is where you will find the area of Lagoi, Bintan Island’s high-end resort area, home to championship-level golf courses. Do you have what it takes to go all the way? Then venture to the coastal area, Lagoi Beach, which offers white sands, coconut trees and rolling waves, definitely one of the island’s most popular spots. It’s where you can indulge in spectacular scenery and wonderful luxury. The conditions of the waters are ideal for activities like swimming, as well as more adventurous ones, such as snorkelling, diving and kitesurfing. Another great activity in Lagoi you should try is riding on a seaplane! To the south is the capital of the Riau province, Tanjung Pinang. The town is best known for its seafood restaurants and the iconic sight of the waterside market on stilts! Outside of the town, discover the sacred site of Banyan Tree Temple, the structure of which is wrapped and held together by the roots of a banyan tree. Off the coast of Tanjung Pinang is the small Penyengat Island, the former seat of the Riau Kingdom. Take a look around and find the rajahs’ tombs and palaces, as well as the intensely yellow Royal Mosque, which includes a rare handwritten Quran! Back on Bintan Island, head to the rain-forested interior, where you can catch sights of silver leaf monkeys. For hiking enthusiasts, there is the 360-metre Bintan Besar peak. All this and more is what you can expect with a holiday experience on Bintan Island. Compare several airlines and book your cheap flights to Bintan Island online at Travelstart! You can travel to Indonesia without a visa. Make sure that your passport will be valid for six months from the date of your return to South Africa. For more information, you can contact the Embassy of Indonesia in Pretoria and the Indonesian Consulate in Cape Town. When you’re exploring Tanjung Pinang, make sure not to carry large sums of cash or flash any around. Avoid taking unfamiliar taxis, especially the touts at the jetty. The locals are friendly, but watch out for those that may inflate your bills and take a cut at the restaurants. It’s important that you have your vaccines up to date when travelling. For Indonesia, the CDC recommends getting a vaccination for hepatitis A, since you may end up eating food that is unfamiliar. If you intend on taking any trips to the villages, make sure to get a shot for typhoid. Other vaccines that you should consider include for hepatitis B, yellow fever, malaria and rabies. There have also been reports of the Zika virus in Indonesia. Pregnant women would be wise not to travel there.